I am replying to the May 20 letter by Garrett Buckland of the Napa Valley Grapegrowers (“Grapegrowers set the gold standard for land stewardship”). The grapegrowers are wonderful stewards of their vineyards. But their gold standard stewardship doesn’t address the main problem that Measure C targets, namely, preventing the exhaustion of the Napa Valley’s water resources. Everyone in Napa County -- including towns, cities, small farmers, and residents -- depend on our common water resources, and these resources are supplied by oak woodlands. And, oak woodlands are finite. If we continue without limit to allow oak woodlands to be removed and replaced by vineyards and wineries, we destroy that land’s capacity to recharge water supplies in the Napa River basin. It’s not a question of how many more acres of farmlands we’ve protected than have other California counties. Thanks to our Agricultural Preserve, we’re doing great on that score. It’s a question of supporting the existing farmlands and communities with enough water for their needs. If we keep chipping away at the oak woodlands we have, soon they’ll be gone and the vineyards that replace them won’t have the water they need to prosper. Everyone understands “overgrazing;” the sheep starve and the pasture is destroyed. 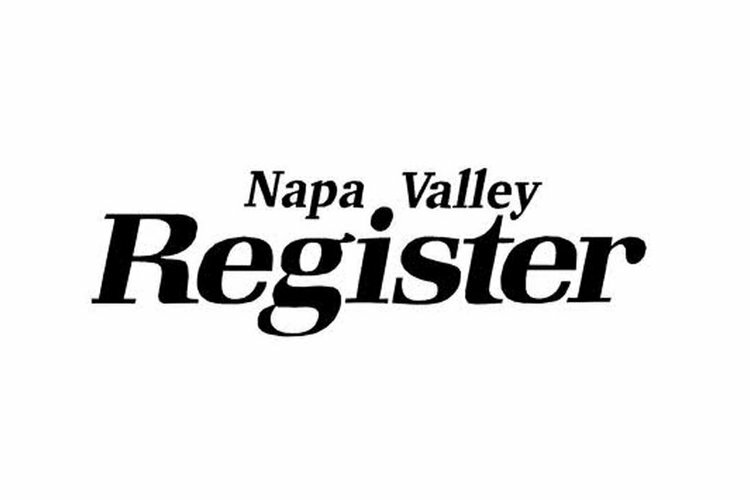 According to research by the Napa Valley Vintners, who helped write Measure C, Napa County could still add 5,000 acres of vineyards in the Ag Watershed without removing any oak trees. But sooner or later, we will hit the limit of how many acres can be farmed with the available water resources. We got ahead of the trend 50 years ago by creating the Agricultural Preserve and preventing urban sprawl. Now we need to get ahead of the trend again, this time by protecting the wineries, vineyards, communities and residents by preserving the water they all need. Please uphold Napa County’s long tradition of shared natural resources, and join us in voting 'yes' on Measure C.